The SPORTIVO Ti is Cycles Marinoni answer to the increasing demand for performance oriented bikes with an ergonomic position. Available in three different tubesets (40mm, 44mm and 47mm) with stock or custom geometry. This bike will meet the expectations of technology lovers, weekend cyclists, and occasional riders who wish to maintain their fitness level with comfort and style. The Sportivo Ti is made with 3/2.5 double butted titanium. 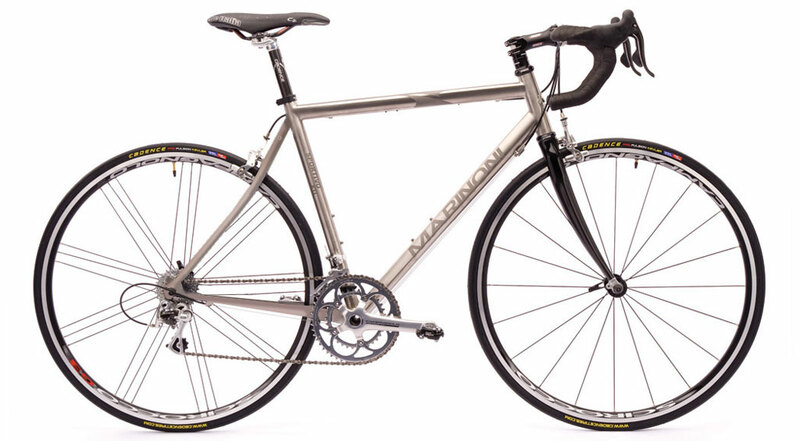 Titanium provides superior lightness, comfort, exceptional longevity and inherent beauty. 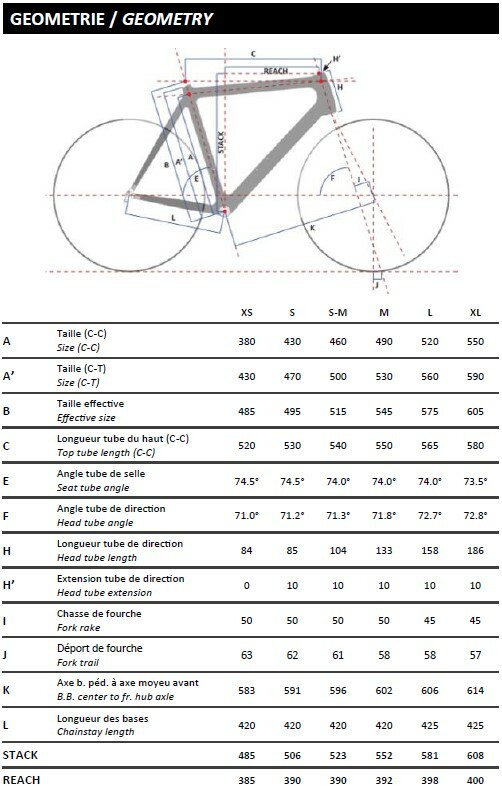 FORK CADENCE SC2 - CARBON - 1-1/8"